You never know what will happen with a new season and its fair to say that this one was a bit of a surprise. 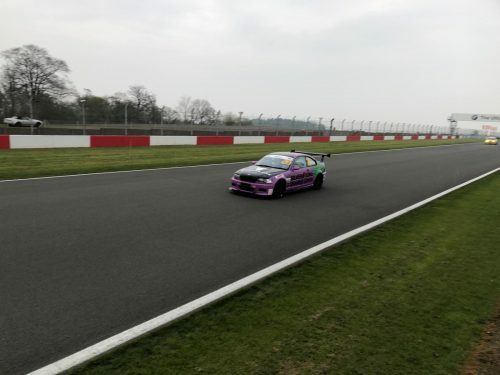 Pre-season went well, the car has been heavily updated with new brakes, aero, less weight, new exhaust but the one thing we didnt touch was the power, plan was to run stock power and ballast to fit into the regulations for the Track Day Championship which we were entering for the first time this year. 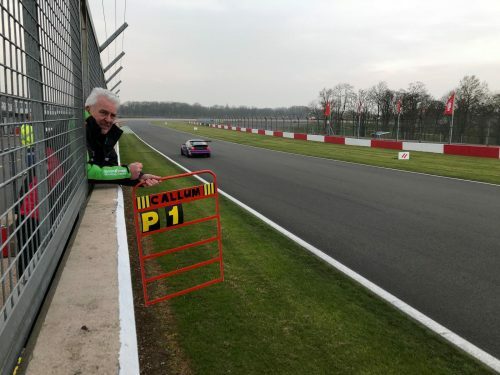 Pre-season testing went well, a day at Silverstone gave Callum the seat time he needed to get used to the upgrades and we were nice and confident for the first round at Donington Park. As with most championships that are based on power to weight there is an official dyno set to record the cars power which determines its class so the Friday before the race we took the car up to Donington for it to be tested. Well it came up with 215bhp – eeep. Now this was a bit of a surprise, we hadnt touched the mapping on the car since last season (no need to) and the pre-season testing went as expected so be told (by the official dyno for the series) that we are 80bhp down on what we would expect was a bit of a surprise, so we took the car back, put it on our dyno and the data was correct – 215bhp. So at Friday night before the race we had a bit of a dilemma, the car was low on power and no time to investigate so do we pull it or run the car in a lower class, so we put it in the lower class as the power was confirmed for the class so was legit. 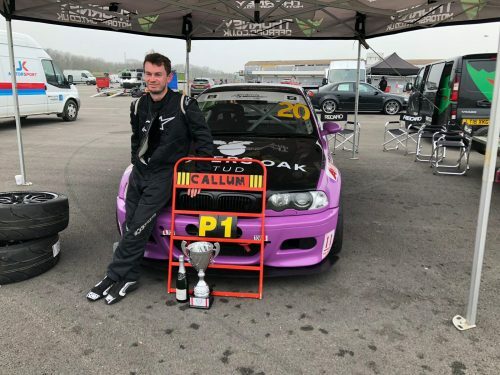 Well, they say power is only part of a race car and this was never more true, with the upgrades to brakes, weight and aero Callum drove a perfect race to collect his first win for the year. Comparing the laptimes to the other M3’s there it was clear he was hugely down on power so whilst the class was a bit of a surprise the result was well deserved and based on Callums driving. The question now of course is what do we do, sort the power issue or run in the lower class with the lower power? Either way was a great result from Callum, he didnt put a foot wrong in practice or the race so delighted to start the season with a trophy.